Green Ginger (formally known as Mugwort) & Wormseed - Helps to maintain healthy blood. * (Mugwort, Wormseed). Artemisia absinthium, Chenopodium anthelminticum. 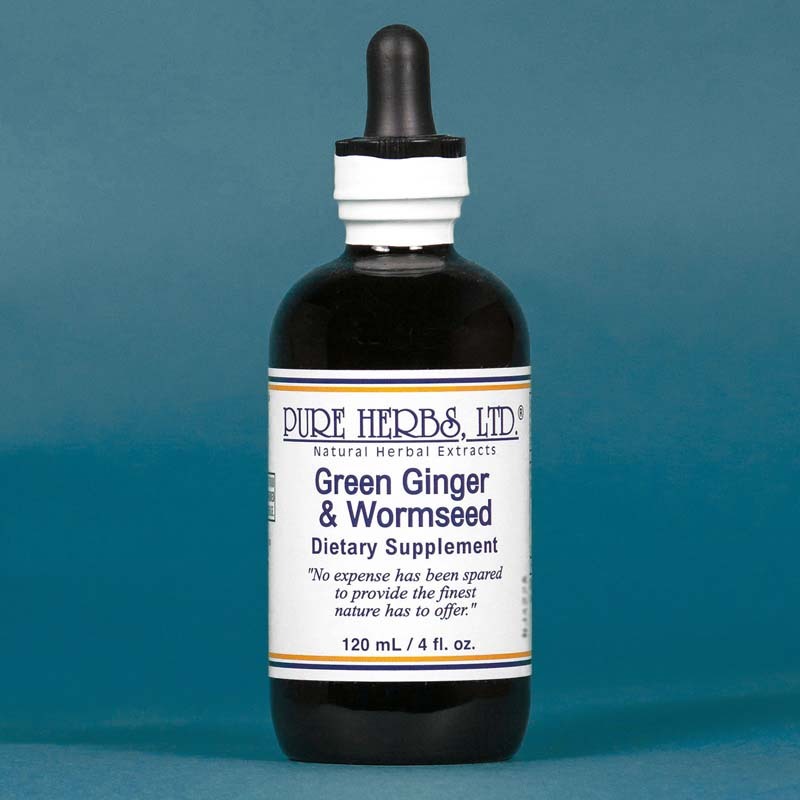 GREEN GINGER AND WORMSEED (Artemisia absinthium, Chenopodium anthelminticum) - Is a highly effective, reliable old "work horse" combination for killing parasites of all kinds. With all the opportunities for cooking food, keeping clean with bath tubs, showers, easy hot water, saunas, Turkish baths and mountains of cleaning products, it is a source of amazement to our scientists, who say 1 in 3 North Americans has one or more infectious parasites. They range from the microscopic to the several feet long variety. They go by various names: virus, fungus, bacteria, protozoa, metazoa, pin worms, round worms, flat worms and "creepy crawlers", some of which are to be found in no book and don't even have a name yet. We take our dogs and kitty cats to the veterinarian once a year for their worm shots and worm pills, but not ourselves. Parasites are things animals get. It has often been stated, if our bodies were just transparent like some sea creatures and people could see the junk and foul debris that collects which must be expelled, there would be far more attention given to cleaning the inside of the body, as well as the outside of it. To remain free of parasites, it is important to have a good bowel management program which empties the trash often enough to prevent self contamination. For most people, this requires a program which produces 2, and preferably 3, easy and complete bowel movements within each 24 hours. (SEE: Cascara Sagrada, C.C.E.-W, Buckthorn) This deprives the vermin of a place to house and spread their misery. It also prevents contamination of other body parts which must then play host to these various vermin. It is further important, to be able to expel dead parasites after they are killed, to prevent poisioning the system. Keep in mind, parasites are not mysterious and they can not go where they have no invitation. Keep the bowel and blood stream clean. Mugwort makes short work of pin worms, tape worms and round worms. Wormseed kills many types of parasites and blood parasites. Together, Mugwort and Wormseed take a lot of worry out of living. (SEE: Mugwort; SEE: Wormseed for more information) In cases you see where everything else has been tried and they have been everywhere else and spent all their money and "nothing can be done" and every one is now exasperated, there is a good piece of advice. De-worm them. Many perplexing and bizarre cases can then clear up in short order. * DOSE:Give 80 drops to 1 Tbl. 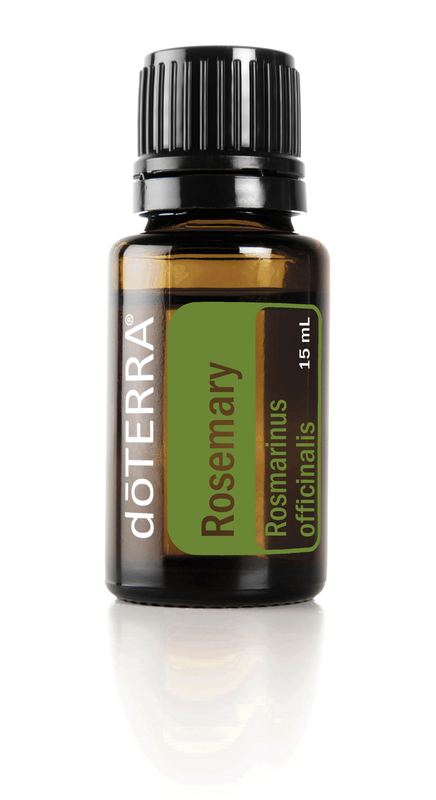 of Mugwort and Wormseed each evening, along with 80 drops to 1 Tbl. of a bowel cleaner such as C.C.E.-W (Cleansing, Corrective Extract) until free of torment. Also, clean up anything in the environment which is untidy in order to guard against re-infection. As a maintenance, 40 to 80 drops each evening, depending on conditions. NOTE:When killing parasites, please understand, they can and often are expelled from any body opening. (The desire is to expel them, as much as possible, from the bowel, hence the emphasis on a good bowel management program.) Do not be alarmed. Rejoice, endure and benefit.